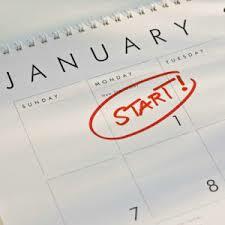 While most of you are going to pledge to quit smoking (already did) or lose some weight (I’m fat because I quit smoking), I decided to do it differently in 2014 and resolve to accomplish things that I actually might stick to past February. My first one is in the title. I think saying “New Year’s” resolutions is incorrect because they are mine, not the year’s. How could a year resolve to do anything? If I’m incorrect, I don’t care (that’s my second resolution). Anyway, if you like any of these then let’s pledge to do them together.